What can I say? 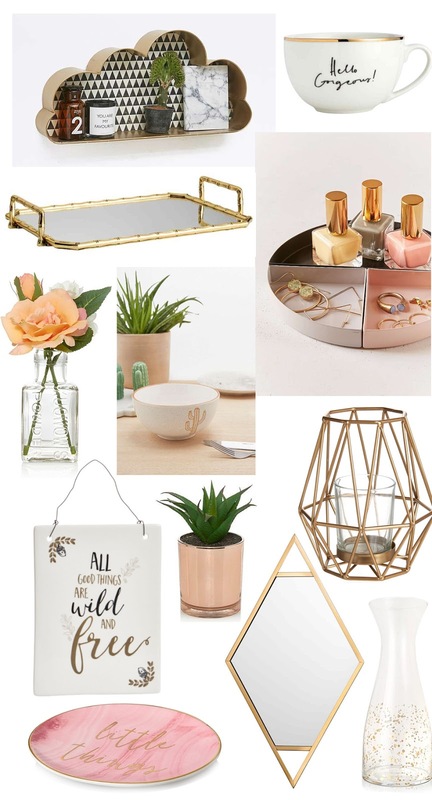 I'm a little bit home obsessed at the moment. I know I've only just done an eBay home post but I just can't.stop.browsing. 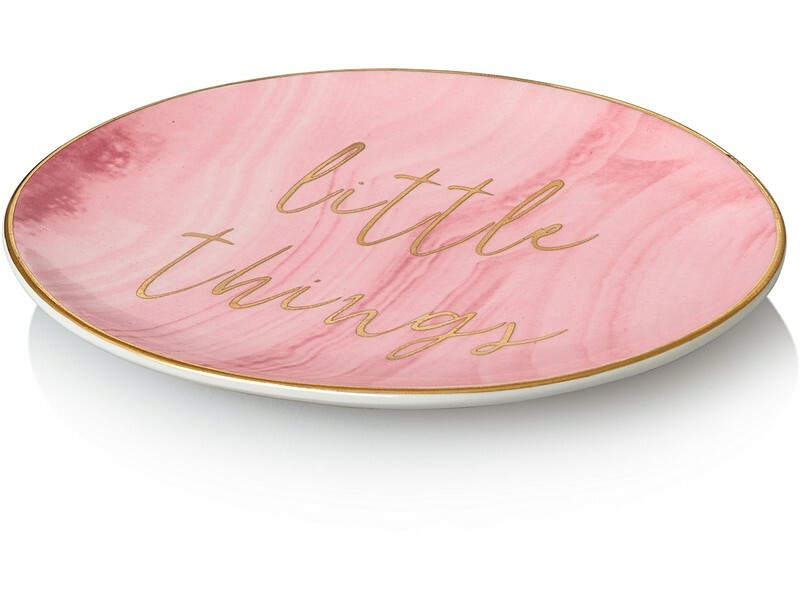 The high street stores really do have some fabulous little gems for your home, it's just a case of finding them. Anyway, these are my picks but I hope you love them too! I WANT THEM ALL! 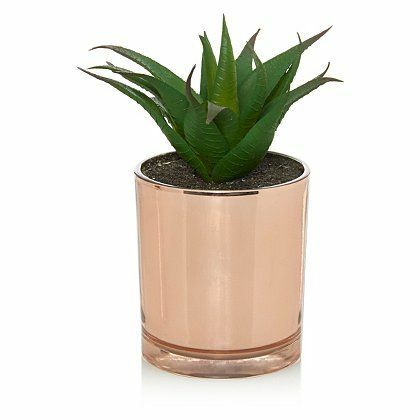 Obsessed with this cactus print bowl! 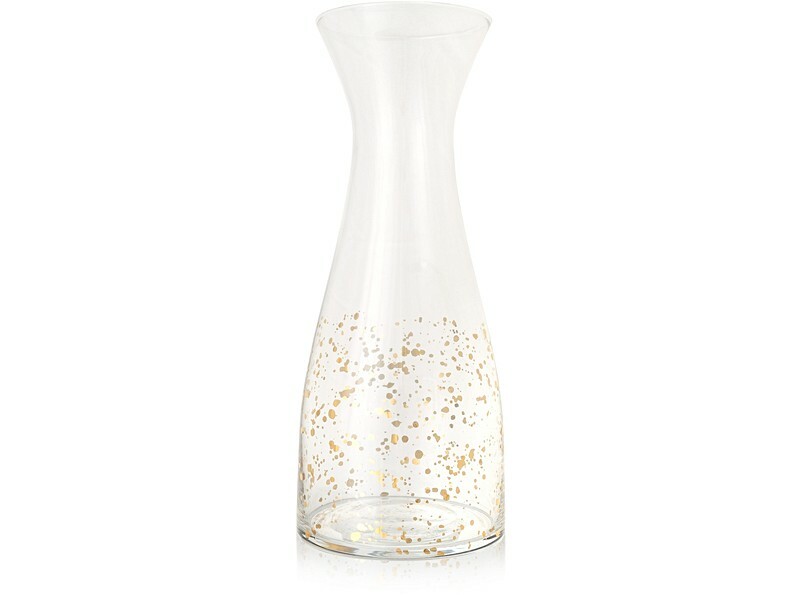 I love the gold splattered carafe from OB!